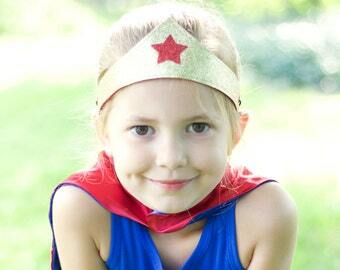 This listing is for ONE superkidcapes original LIGHTNING BOLT Accessory Belts! Ideal to accompany your Superkid Capes to finish off that superhero look. Choose ONE of our many options listed and then match it to one of our superkid capes! All our elts coordinate easily with all our cape designs! 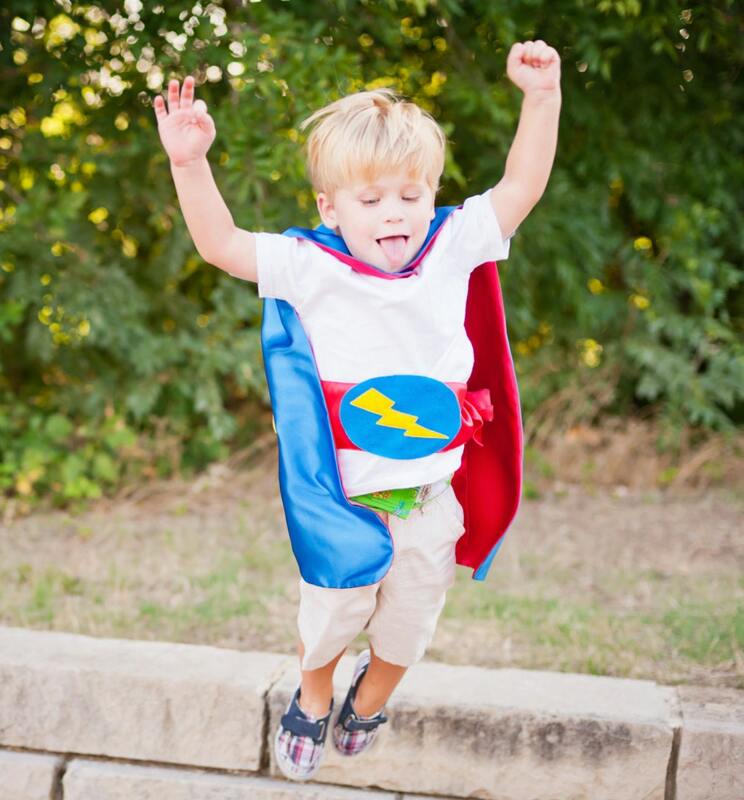 Outfit your little hero for Halloween, a hero birthday party or theme day, or as a perfect pretend play gift for the holiday. Belts are one size fits all, and tie behind the back easily. SHIPPING: Ships in 3-5 Days! Sometimes sooner.